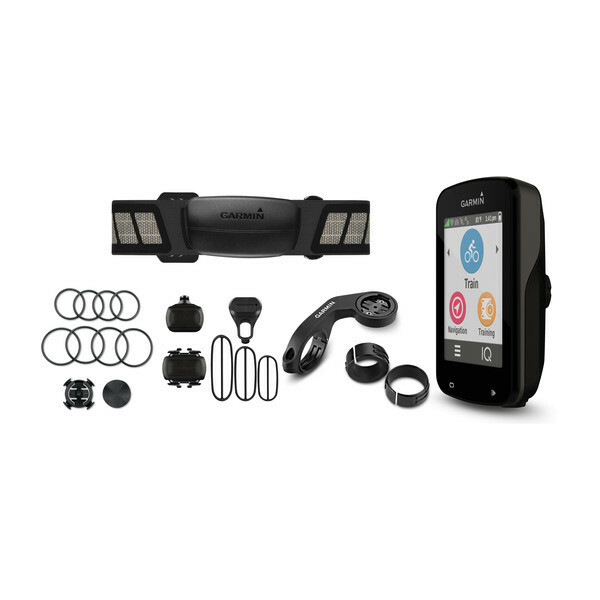 The Garmin Edge 820 merges the best of the Edge 810 and Edge 520 into a new device that packs tons of functionality and a full-touchscreen display into a perfectly sized frame. 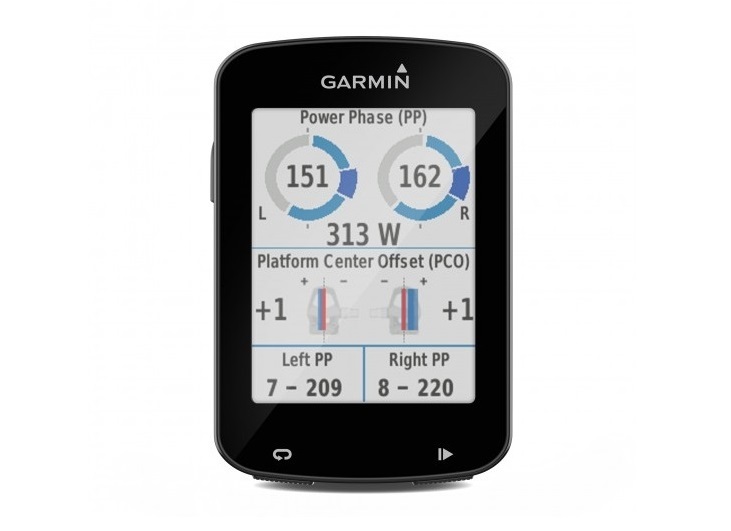 The Garmin Edge 820 is the compact, touchscreen cycling computer for competitors and serious achievers like you who need GPS navigation and an altimeter to tell you how fast, how high and how far you’ve gone. It offers advanced performance monitoring such as VO2 max, FTP tracking and new performance condition as well as advanced cycling, dynamics, GroupTrack, in-ride challenges through Strava Live Segments and connected features that include full Varia cycling awareness compatibility. Keep in touch with other riders in your pack. With GroupTrack, you can see where your fellow riders are — offering peace of mind and enhanced situational awareness. Includes VO2, recovery advisor, Strava live segments, performance condition, stress score, advanced cycling dynamics, FTP and watts/kg tracking. Lightweight and compact with 2.3-inch high-resolution capacitive touch display that works with gloves and when wet. New extended battery life for longer, more adventurous rides. 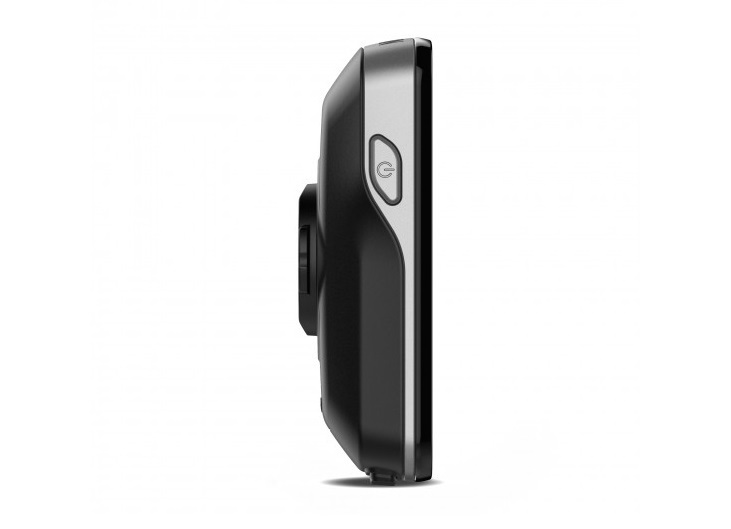 Up to 15 hours; Battery Save mode will extend battery life up to 50% while still tracking the detail of your ride. Download free custom apps and data fields. 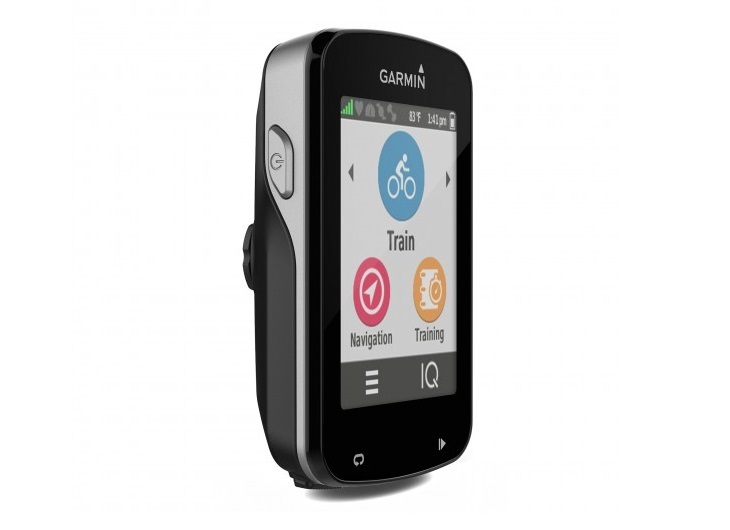 Know how far, how fast and how high you have ridden with built-in GPS, GLONASS and altimeter, so you get accurate ride data, wherever your ride takes you. 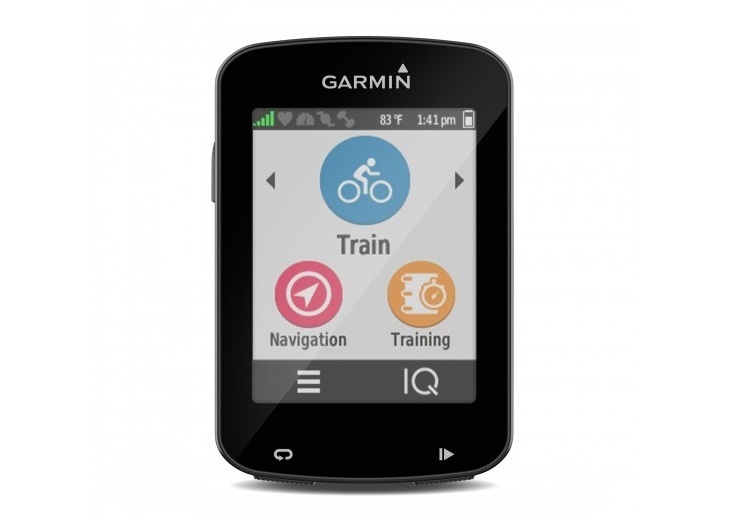 Preloaded Garmin Cycle Map for turn-by-turn navigation. Includes round-trip Course Creator and on-device course planning. Connected features include automatic uploads, live tracking, send/receive courses, social media sharing, audio prompts and weather. Smart notifications allow you to receive text and call notifications while riding. Integrated accelerometer for incident detection: automatic sending of location message to emergency contacts if you need assistance. Primarily designed for road use. Pair with Varia radar to see vehicles approaching from behind, Varia VisionTM to get in-sight display of key data without taking your eyes off the road and Varia smart bike lights for intelligent lighting while riding. Excellent bike computer. Top of the line. Packed with up to date technology. Great service from Power Meter City, fast shipping and easy transaction. The customer service is just fantastic. Respond withing minutes. Thanks for everything!! Excellent computer, can’t be more happy with the purchase. The guys at power meter city are awesome and the service is GREAT! Thanks for a fantastic shopping experience. Hi Mihail, The pleasure is ours. Thank you for your business and please let us know if you need anything else!